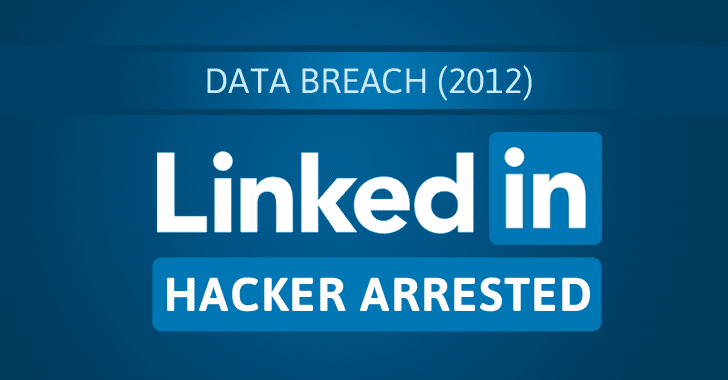 "Following the 2012 breach of LinkedIn member information, we have remained actively involved with the FBI's case to pursue those responsible." But if it turns out to be the same one, then it would be a jackpot for the FBI because 'Peace' is the hacker who was also responsible for selling data dumps for MySpace, Tumblr, VK.com, and Yahoo! on the dark web marketplace. Czech police said that a court would take the decision on the hacker's extradition to the U.S., where he is facing charges for his hacking-related crimes.